Missing the a-pillar plugs on your 1979-1993 Mustang? We have you covered with these quality replacements! 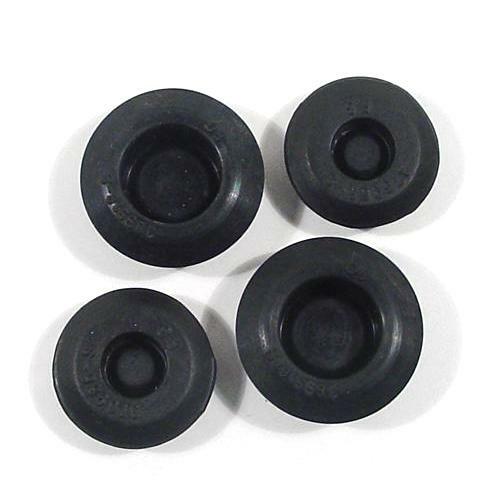 This is a set of a-pillar rubber plugs for your 1979-1993 Ford Mustang. These are located on your a pillar around the area where your door wiring harness runs through from the body. 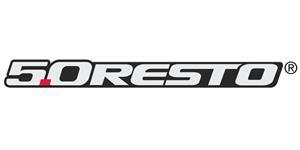 These help keep the elements out of your Mustang for a rust free vehicle. 5.0 Resto quality makes these a must have for any restoration project!